We are proud to announce some exciting new features and improvements for our innovative wearable eye tracker, Tobii Pro Glasses 2. Our new sync solution enables you to synchronize eye tracking data with a broad spectrum of physiological data, including EEG, NIRS, skin conductance, motion detection, respiration rate, heart rate, as well as many others. Get the highest level of sync with very low latency while keeping your entire solution very portable. Gives you the unique ability to use a hardware sync without having to carry a laptop with you. Using the sync port of the recording device, a TTL signal is sent and recorded in a separate file on the SD card, which will then be accessible via the Pro Glasses 2 SDK. 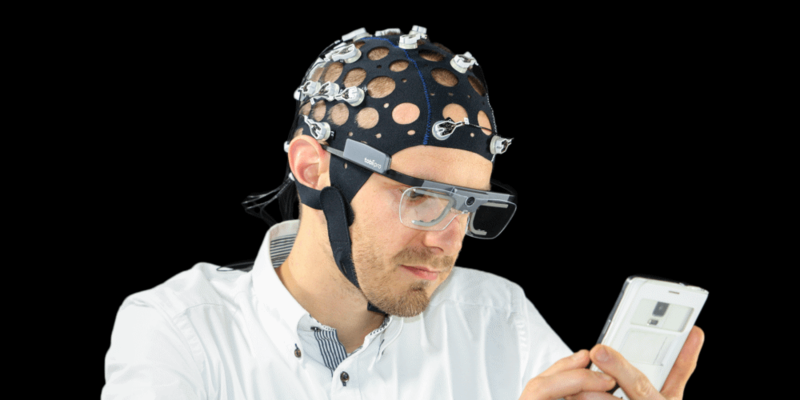 The data will be available to export using the Tobii Pro Glasses Analyzer in a future software release. The new sync capabilities will be available for Pro Glasses 2 customers through an upcoming firmware update. We are now offering a Prescription Lenses accessory package containing snap-on corrective lenses for Pro Glasses 2. This facilitates studies with subjects who have either short- or long-sightedness, so you can work more effectively with a wide cross-section of the population. 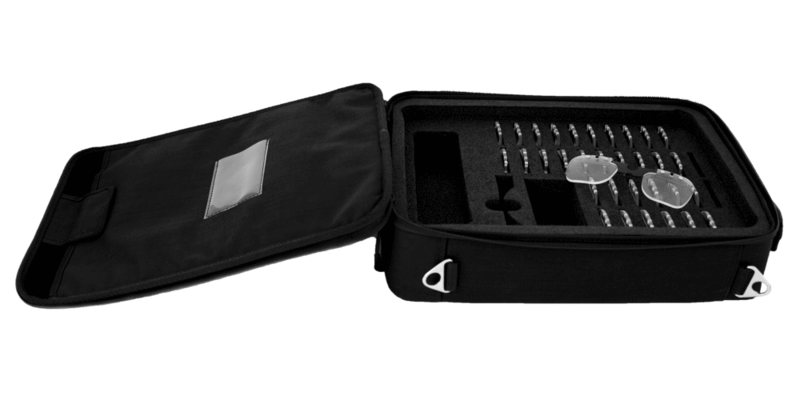 The accessory kit covers a range from -5 to +3 diopter in 0.5 diopter steps. Separate lenses for right and left eye offer more flexible adjustment. Magnetic snap-on interface allows for quick replacement and secure attachment. Improvements in Pro Glasses 2's wireless feature will increase the range and stability in live-view studies. These enhancements include the ability to connect to local wireless networks and for the user to move within the reach of these in remote live-viewing studies.